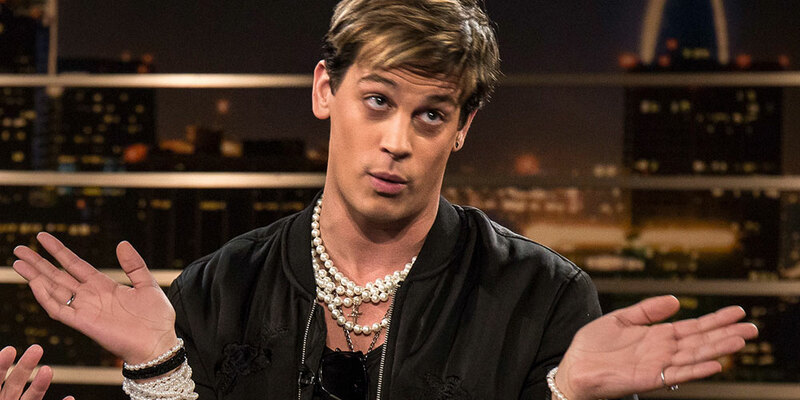 The American Civil Liberties Union has filed a First Amendment free-speech lawsuit against the Washington Metropolitan Area Transit Authority of D.C. (WMATA) for refusing to display ads for the book of gay, transphobic, alt-right author and public speaker Milo Yiannopoulos. To be clear, the lawsuit isn’t just on behalf of Milo Worldwide LLC (Yiannopoulos’ company). The ACLU is also representing itself as well as Carafem, a health care network that provides women with contraceptives and abortion medication, and People for the Ethical Treatment of Animals (PETA). All four organizations have had advertisements rejected by WMATA’s policy forbidding ads “intended to influence members of the public regarding an issue on which there are varying opinions” or “intended to influence public policy.” The WMATA originally began the policy in 2015 when the anti-Muslim organization, the American Freedom Defense Initiative, sought to display its Islamophobic ads in D.C’s metro systems. 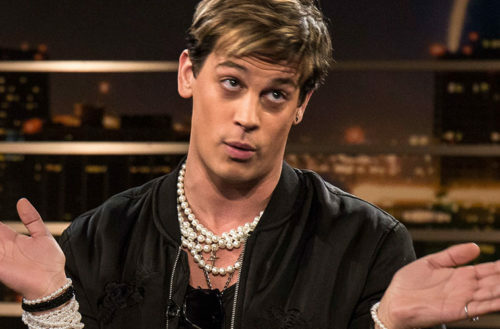 WMATA initially allowed Yiannopoulos’ ads to run in Metro stations and subway cars until readers started to complain. WMATA then cited its agents to take them down and issue the company a refund. The WMATA also rejected an ad from the ACLU displaying the text of the First Amendment in English, Spanish and Arabic. They intended the ads as a response to U.S. President Donald Trump’s attacks on the press, Mexican immigrants and Muslims, though the billboards didn’t mention this. Carafem’s rejected ad read: “10-week-after pill. For abortion up to 10 weeks. $450. Fast. Private.” It had the image of a single white pill on it. The ACLU contends that even seemingly innocuous advertisements for leather products, medical services and other books are not without their own presumed politics, even on controversial issues. They don’t believe any government agency should restrict free speech, even if people find the messages (or messengers) abhorrent. “I’m glad that the ACLU has decided to tackle a real civil rights issue. “I’m joined in this lawsuit by fellow plaintiffs including pharmaceutical villains and vitamin-deficient vegans, but I’m no stranger to odd bedfellows. Free speech isn’t about only supporting speech you agree with, it is about supporting all speech — especially the words of your enemies. Strong opponents keep us honest.